As you can see, these guys started with just 30 visitors from the Google Search Engine Results Page back in January. Keep in mind that they started from ground zero and their initial SEO investment was relatively small. So how did we do it? The answer had a lot to do with our Video SEO process. We’re having a lot of success producing and optimising video in such a way as to increase SEO results. This includes creating videos for 2ndry pages like blog posts. There are 3 very significant benefits of using video as part of your online marketing SEO strategy. We are seeing remarkable improvements in our customer’s Google Search Engine Results when a video is used. As a result, we recommend that wherever possible, a video should be used on website pages as well as blog posts. However, the video must be ‘SEO optimised’ which includes loading up the transcript of the video. Google will crawl the transcript and your SERP results will improve accordingly. A video is an extremely effective way to communicate your message to your target audience. SEO demands that an optimised website page should have 330 words. The danger is that a website visitor who is short on time will simply move onto the next website when confronted with so many words. Obviously, you can use clever headlines and striking pictures to maintain website visitors interest. However, nothing works as well as a video placed ‘front and centre’, replacing the featured image. A video can be more easily consumed, and indeed more can be said in fewer words. Did you know that 55% of communication is done through body language? Website analytics is showing that website visitors prefer to press play and listen, rather than read the words on a website page. Statistics also show that a ‘Lead Magnet’ is more successful when a video is used. Our Website Conversion rates dramatically increase when a video is used on the website or a landing page. Talk to us if you’d like to learn how video marketing can help your business. 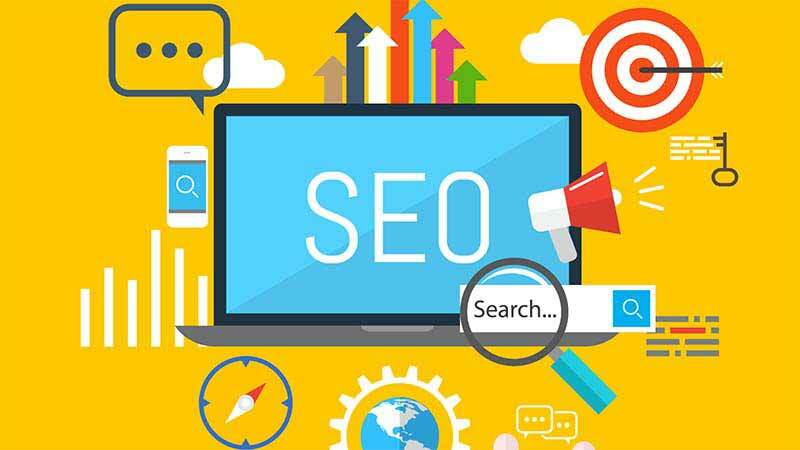 ← What Are 'On-Page' SEO Services?